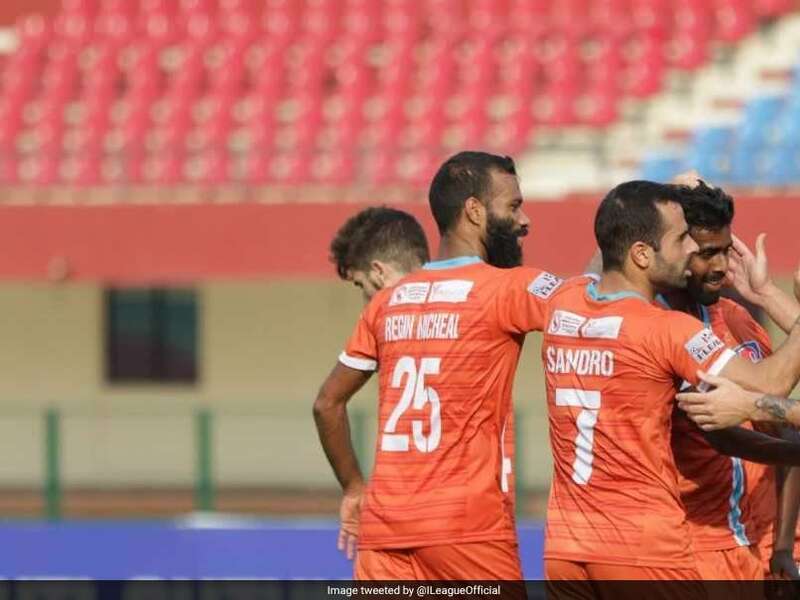 Chennai City FC are back on top in the I-League points table with a 2-0 win over Indian Arrows at the Kalinga Stadium in Bhubaneswar on Friday. Chennai City drew first blood in the 71st minute through Spanish midfielder Sandro's free kick and concluded their game with another goal from substitute N. Vijay (90'+1) during second half injury time. With this win, Chennai City FC (33 points) have now leapfrogged Real Kashmir (32) to the top of the table.